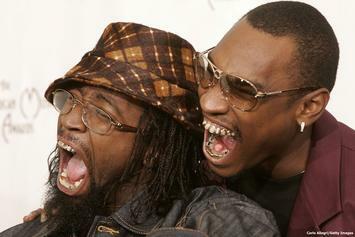 2006: a banner year for hip hop. 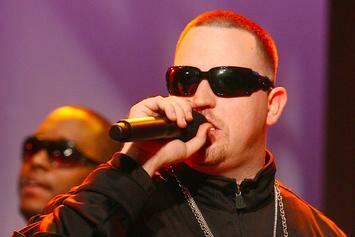 Jadakiss, Bubba Sparxxx & Timbaland team up to deliver timeless banger "They Ain't Ready." 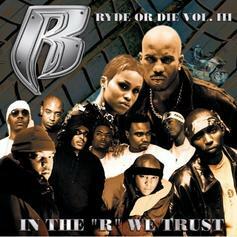 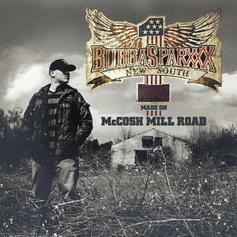 Country-infused hip-hop courtesy of Georgia's Bubba Sparxxx. 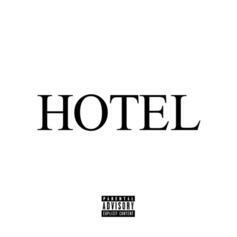 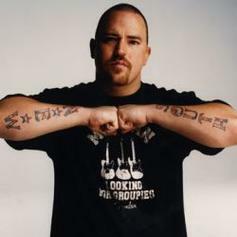 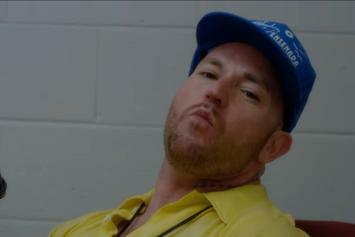 Check out There I Go Again, a new track by Bubba Sparxxx, which dropped on Thursday, November 11th, 2010.